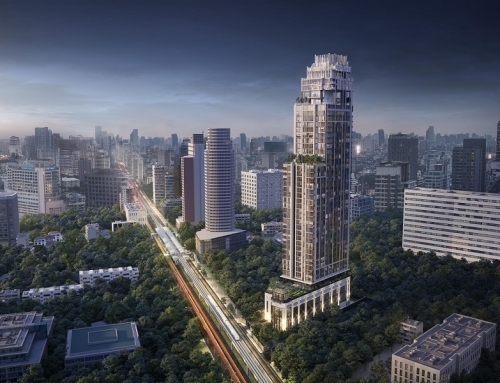 XT Phayathai by Sansiri. 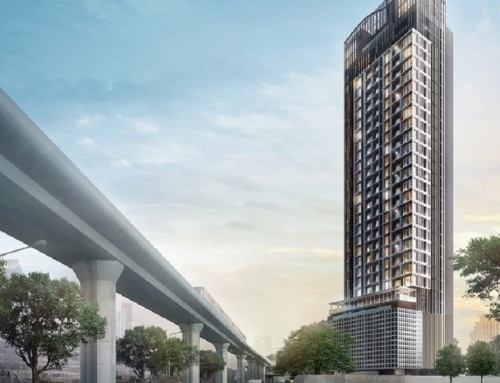 Located 600 meters from Phayathai BTS. 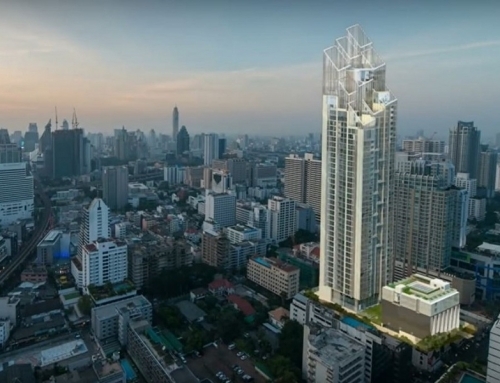 XT Phayathai is a freehold condominium by Sansiri. 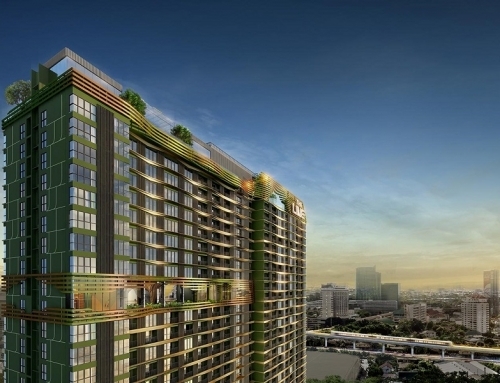 It is located about 600 meters away from Phayathai BTS Station and 500 meters away from Ratchaprarop Airport Rail Link. 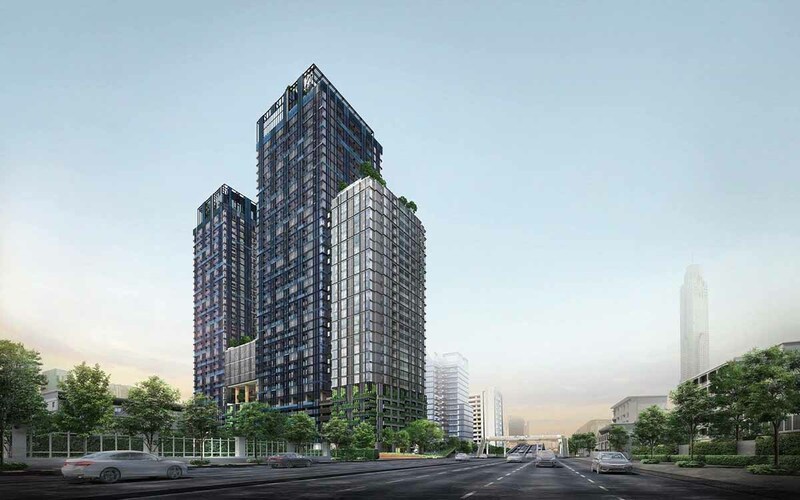 It takes about 5 minutes to walk to XT Phayathai from the BTS Station. 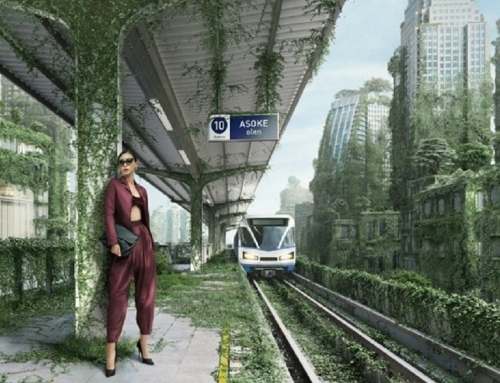 You can take a direct train from Ratchaprarop Airport Rail Link to Suvarnabhumi Airport. It will take about 25 minutes. 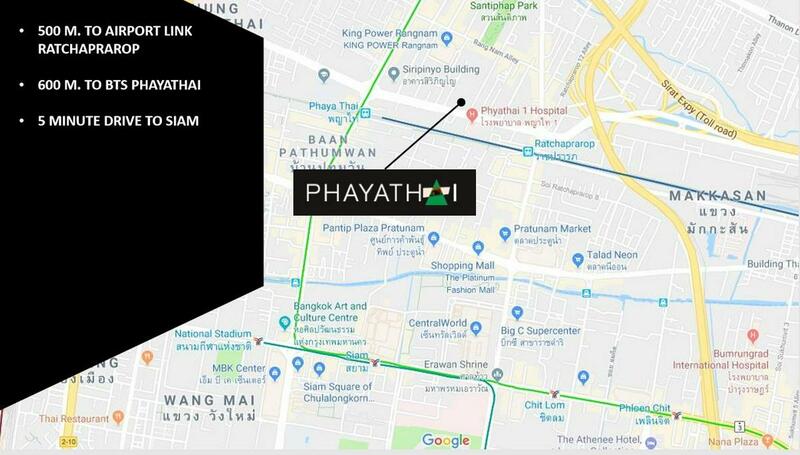 Phayathai BTS is 2 BTS stops away from Siam BTS Station which is an interchange for the light and dark green train lines. XT Phayathai	Overall rating:	5	out of 5 based on 2	reviews.